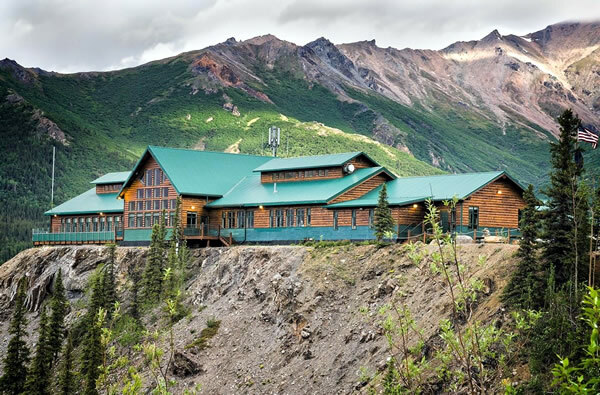 The Grande Denali Lodge offers panoramic views of the entire Denali Canyon. 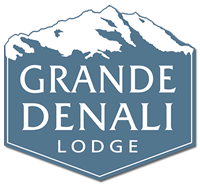 Located less than a mile from the entrance to Denali National Park and Preserve, adventure is only steps away. Let us show you Denali from our mountain perch! 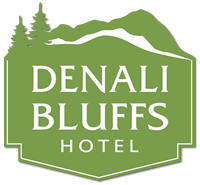 From The Denali Bluffs Hotel you’ll experience the commanding vistas of the Denali Canyon and the Alaska Range. Located next to Denali National Park and Preserve, on the slopes of Sugarloaf Mountain, you're steps away from adventure.